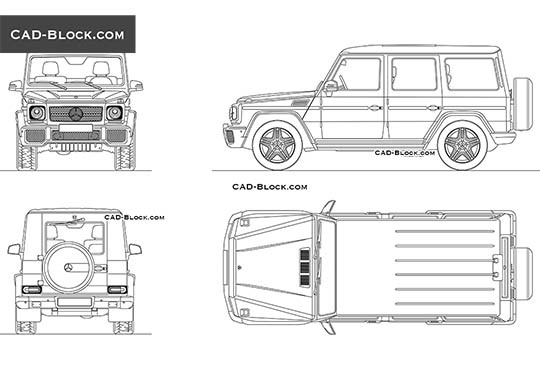 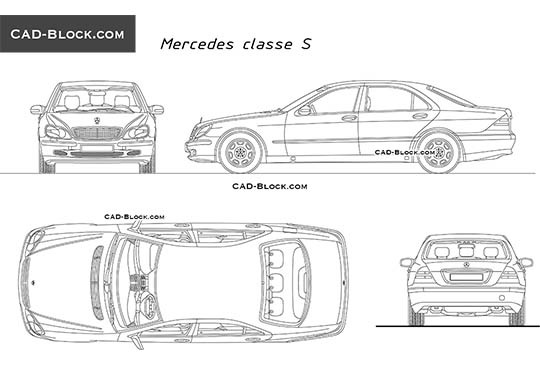 We continue our tradition, adding another high-quality CAD drawing of the car of the German company Mercedes-Benz. 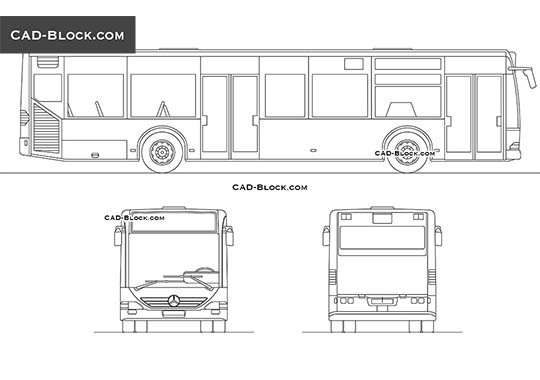 This is a high-quality paid AutoCAD model, the creation of which took many hours of work from our designers, so we cannot share it for free. 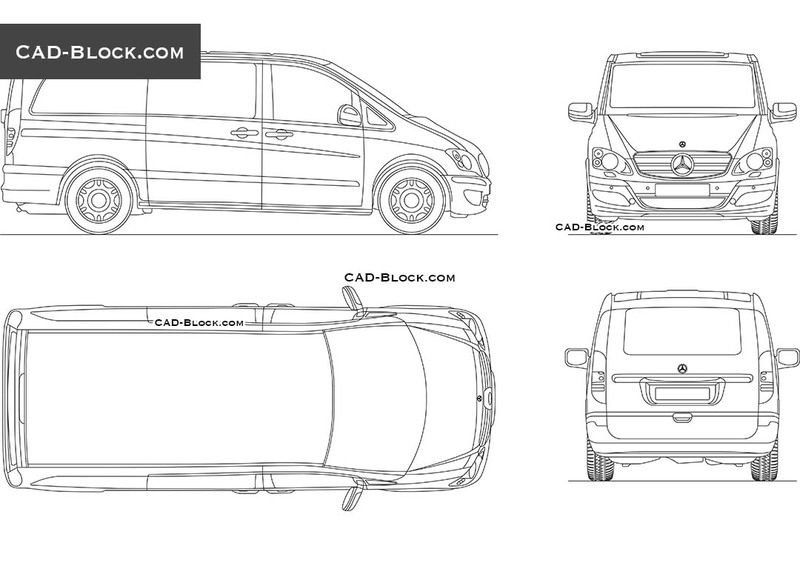 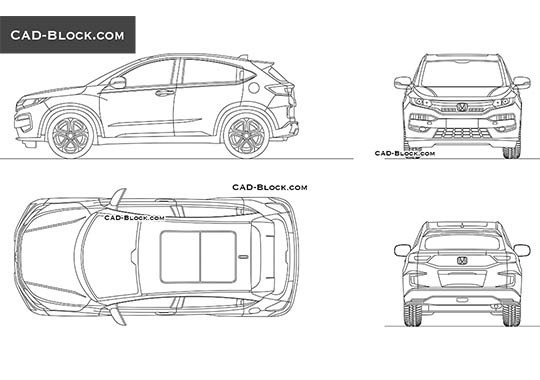 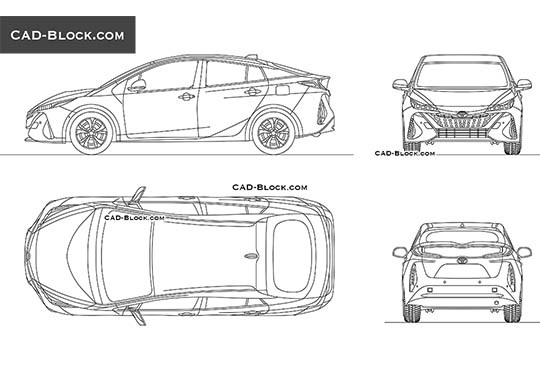 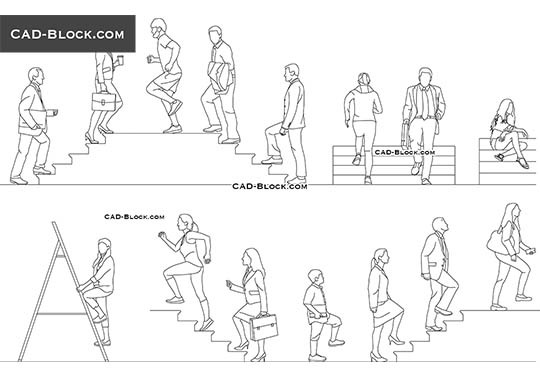 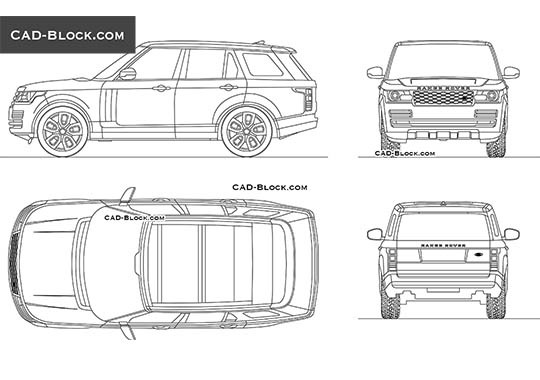 If, nevertheless, you need to get car blocks for free, but you are not ready to pay for our digital goods now, go to the “Transport” category and you will find there more than a dozen free machine AutoCAD drawings that you can download for free.